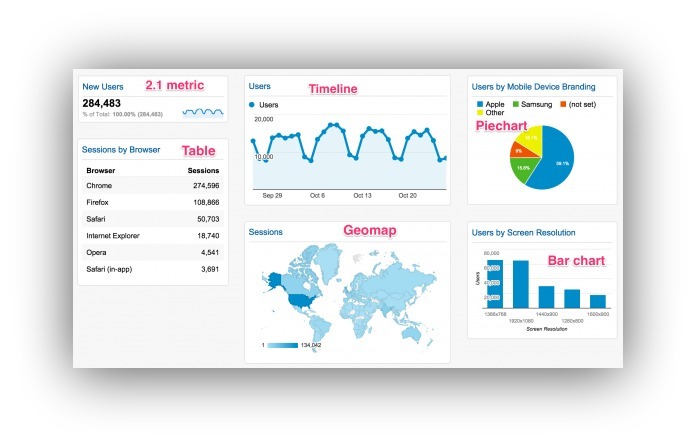 Many people use Google Analytics. Few are using it properly. You probably won’t become Avinash Kaushik over night but you can become much better at Google Analytics by utilizing a few concepts that will take you to the next level. 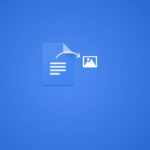 The GA annotation tool is basically a real-time notepad, allowing you to make quick notes about your account and websites, and saving you the trouble and the mess of covering your desk with Post-its. 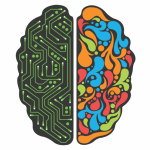 There is no end to what you can annotate, and this tool is there to be used throughout Google Analytics. Basically, anything you need to make a quick note of — any changes, any tweaks, anything you are likely to forget. With a system as vast and complex as GA, it’s easy to lose track. To add an annotation, simply click on this arrow to expand the graph and then click on “Create new annotation”. From there you just need to add your notes. It’s as simple as that, and yet the uses are endless. Not happy with the way your dashboard looks? Then create your own. You don’t have to stick with the default template, as there are plenty others available for you to choose from. If you’re the sort of person who likes to tweak and change everything from their OS to their browser, then this is something you’ll want to jump into straight away. Anyone spending a lot of time on Google Analytics, and anyone managing a lot of sites and analysing a lot of data, can make their lives considerably easier by tweaking a few things. If you want to start from scratch then choose “Blank Canvas”. You don’t need to have any HTML or design skills to do this, and it’s all pretty straightforward. However, it’s much easier to select the “Starter Dashboard” option and to go from there. This will present you with a default template, which you can then tweak. Under “Customize Dashboard” you can move things around until they fit and until the dashboard looks exactly the way you want it. If everything goes wrong, simply select “Delete Dashboard” and go through the process again. Don’t worry, we won’t judge. As you can see, the dashboard looks a little bleak and uninspiring, which is where the widgets come in. There is no shortage of these to choose from, and once you start adding these, things begin to take shape. 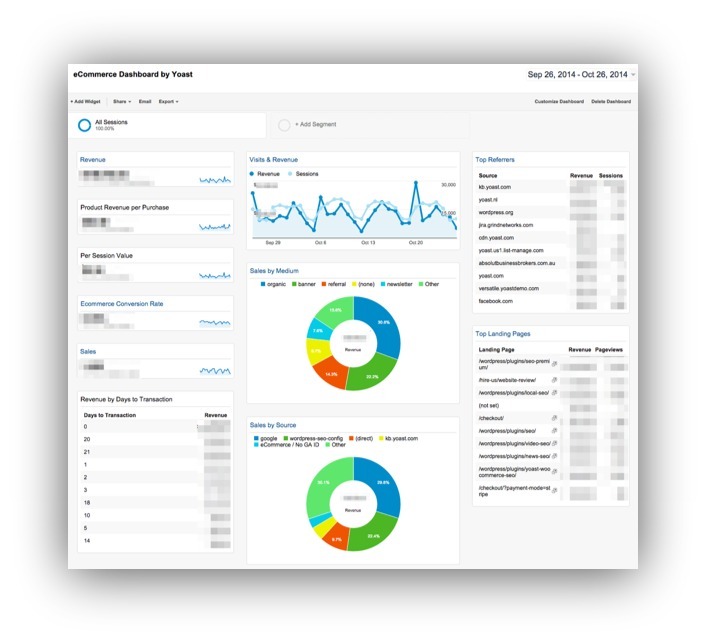 You can create a maximum of 20 dashboards at any given time, and you can use them to display the things that mean the most to you, the things that you need to monitor. You can also add as few or as many widgets as you want to these dashboards. If you go over your limit, simply open, delete and then create another. 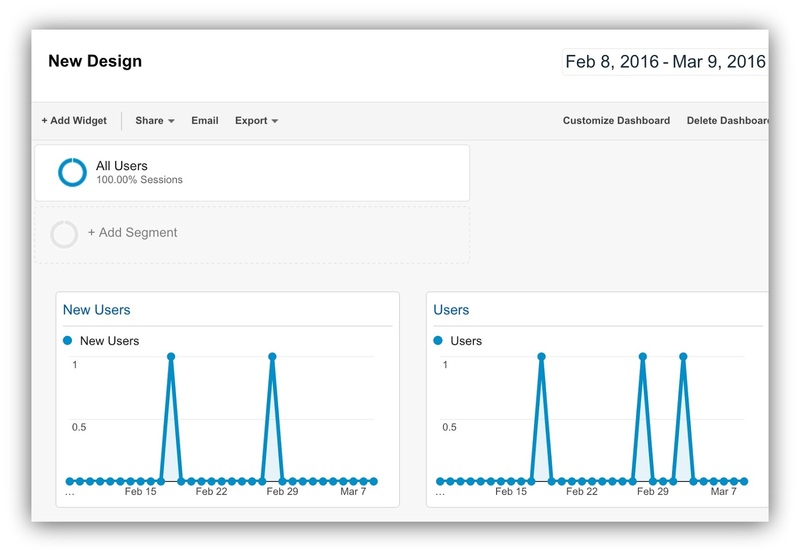 You probably don’t have the time to check Google Analytics every day. 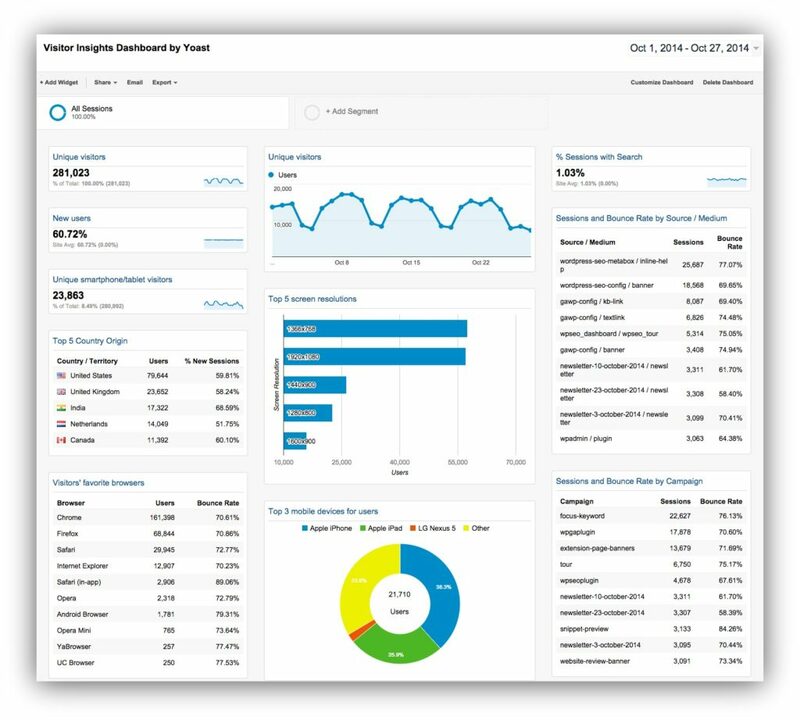 If you’re anything like the majority of webmasters, during your first few weeks Google Analytics was practically your home. The excitement of starting a new project means that many of us want to constantly monitor the changes, the updates, and even to spy on users in real-time. That usually changes though, and eventually it becomes a chore, and something that you may even forget to check. Luckily, there is a way to make your life easier. 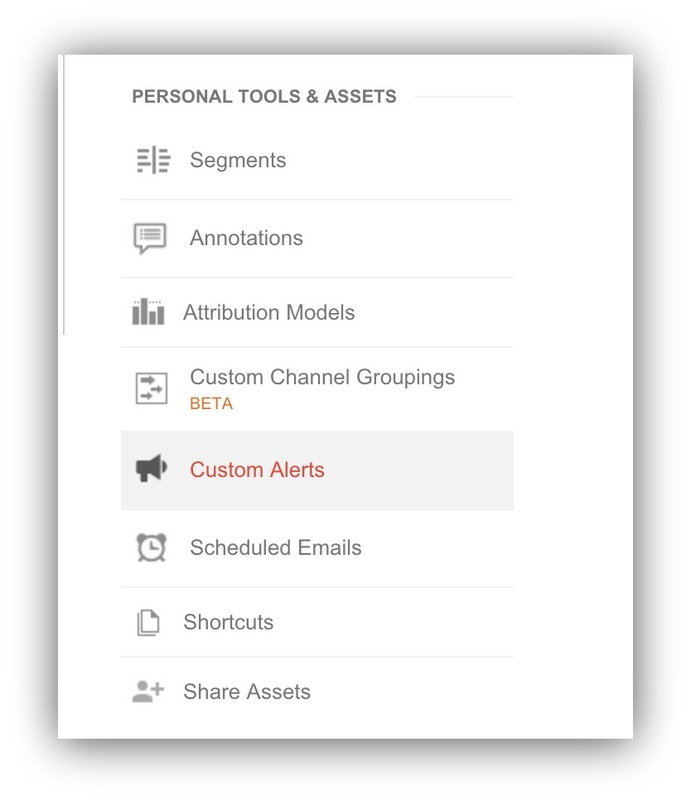 Under “Custom Alerts”, which you will find on the “Admin” screen, you can instruct Google Analytics to alert you when certain things happen. You define what these alerts do, when they are initiated and how you receive them. 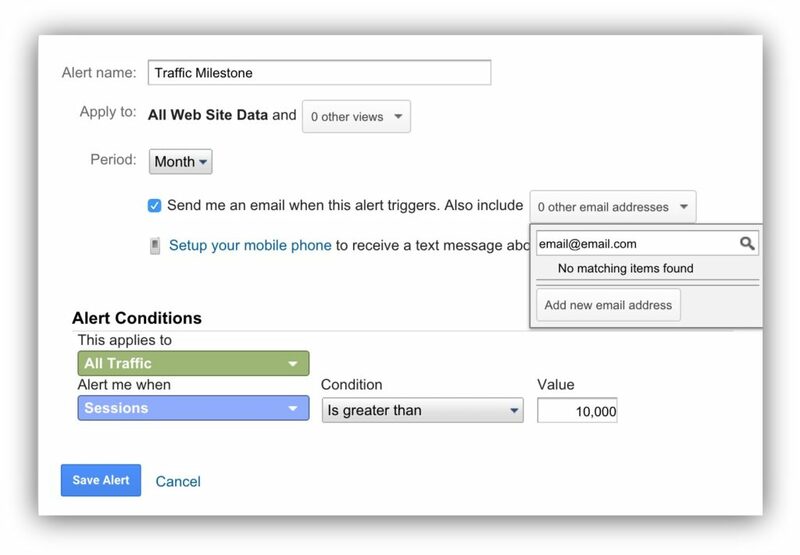 It may be that you want to be alerted when your traffic suddenly drops, or when you have a sudden increase in visitors from a particular country. 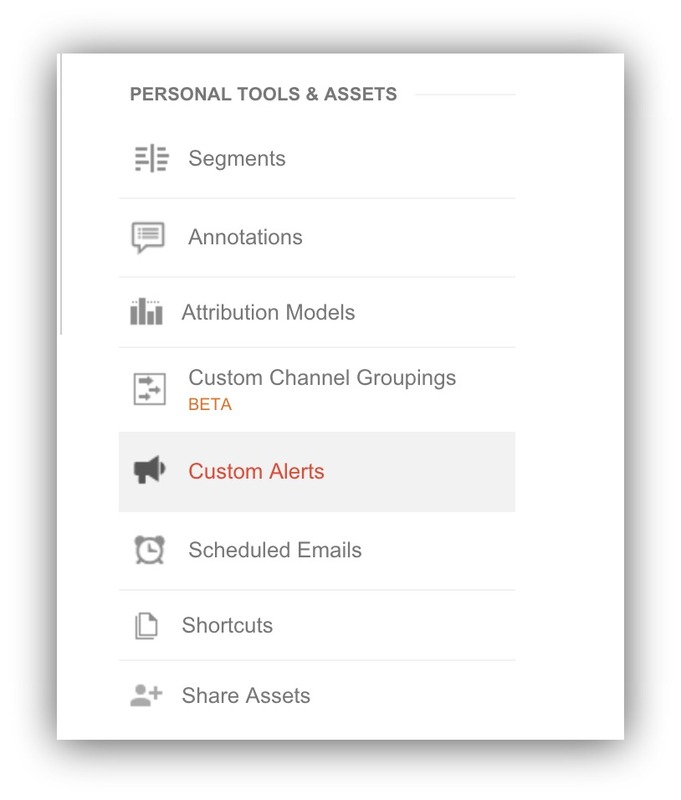 Whatever you choose, Google Analytics will send these alerts in real-time via email or text message. Depending on your website, you will have a series of goals. This could be to increase the number of readers viewing your pages. It could be to get more people to buy the product or the service that you are selling. Or it could be to attract more leads and generate more affiliate activity. 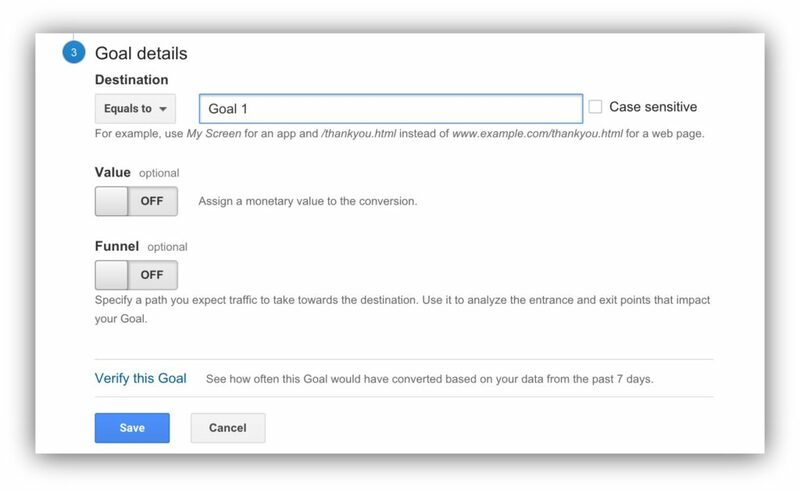 In any case, Google Analytics has an built-in goal-tracking statistic that lets you keep a close eye on these goals and tells you when they have been reached. You can set big long-term goals, and small short-term goals. For instance, you might aspire to get a handful of leads this week or this month, and a greater number over the course of the quarter or the year. To setup a goal, click onto Admin > Goals. 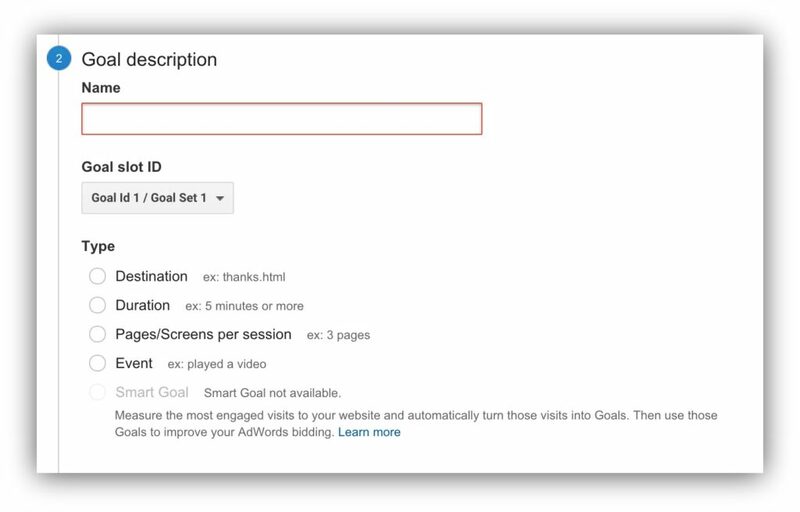 On the page that opens, you then need to click on “New Goal”. The final step is to add details of the goal, choosing whether to assign a monetary value (if it has one) and a “Funnel”, which defines the path that the user will take. To test the goal, click on the “Verify this Goal” option at the bottom. GA will then run these parameters against associated data gathered over the last week, informing you if you would have met this goal or not. Assuming this is not a long-term goal that you have yet to achieve, this option will confirm whether it is in working order or not. We have already looked at ways you can use filters to stop your Tracking ID from falling into the wrong hands, but did you know that you can also use them to stop Google Analytics from tracking you? It’s your website, so you’ll probably be spending a lot of time on it, uploading new content, running checks and simply ensuring that everything is where it’s supposed to be. 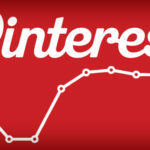 If you have just started, if you run a very niche website or if you make a lot of checks, this data can skew your overall statistics and make it difficult to understand just what the actual data looks like. 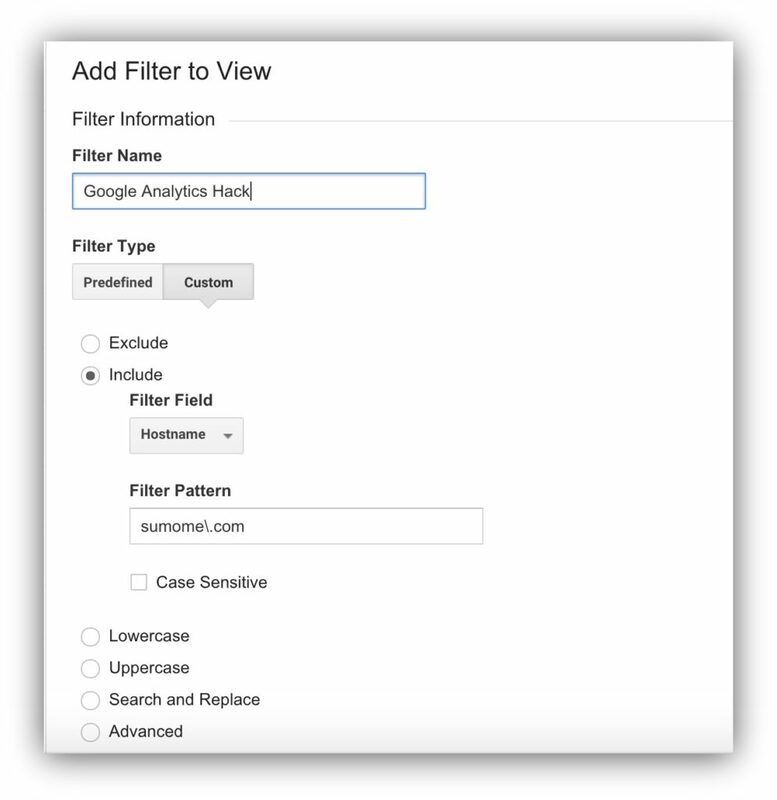 To set this filter, go through the same process as outlined in the beginning of this article, only instead of “Custom Filter”, you should click on “Predefined Filter”. You then simply need to tell Google Analytics to ignore all traffic coming from your IP address. 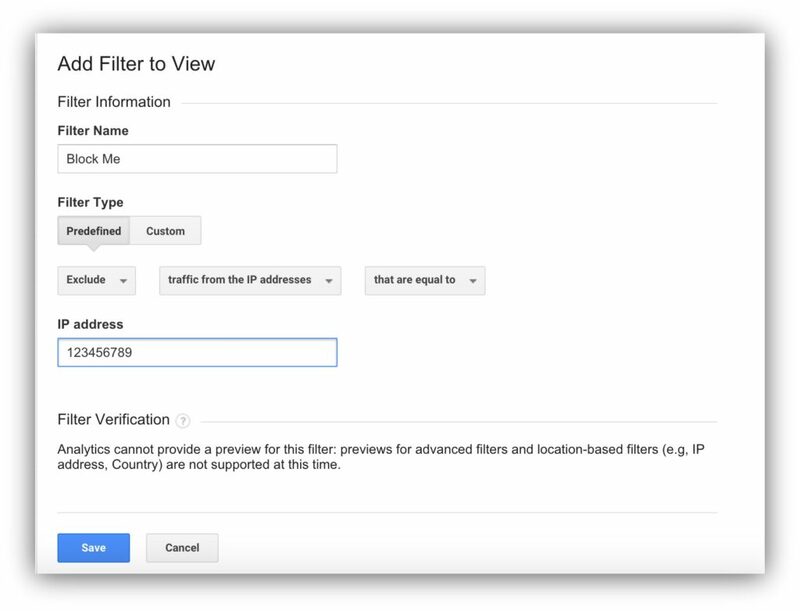 This filter can also be used to block traffic from hostnames, subdomains and more. And if you would rather eliminate an entire block of IP addresses, or visitors from a certain location or a certain ISP, you can. 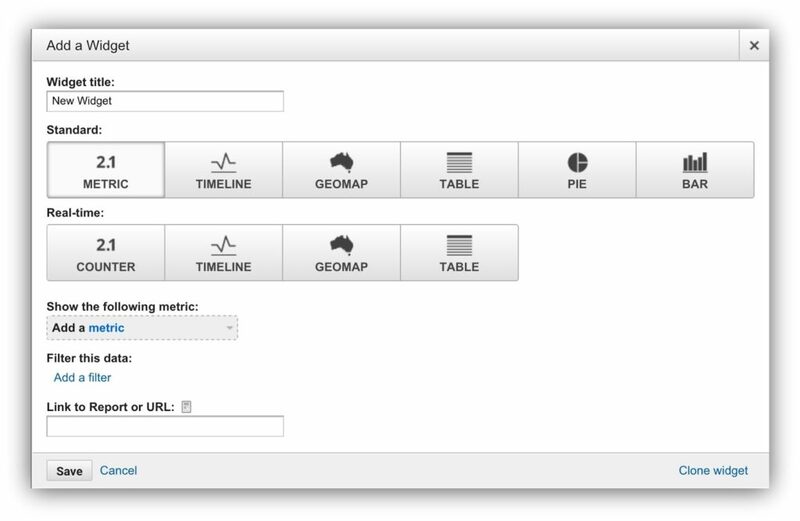 Google Analytics uses Tracking IDs, which allows it to detect your site and track the visitors’ activity. All users will be given their own unique Tracking ID, which they then need to install on the websites/pages that they want Google to track. This is simple stuff, and it’s something you have probably gone through already. You’ll probably know, for instance, that you can use 1 code on several different sub-domains to track them all as if they were 1 website, and that the same can be done on a network of sites. However, what you might not know is that if this code gets into the wrong hands, your data could be worthless. If someone wants to do harm to you or your site, they can simply visit your website, click “View Source Code”, copy your Tracking ID and then install it anywhere they choose. In an instant, all of your data becomes pointless. There’s no way of knowing where your visitors are coming from or what they are doing when your data is drowning in someone else’s. Fortunately, there is a simple hack that can stop this, and all you need is a filter. To get this, click onto “Admin” and on “Filters”. From here you will need to create a new custom filter and then tweak the settings. Click “Include” and then write “Hostname” in the “Filter Field” box. Under “Filter Pattern” you can then use the name of your website, but only before adding backslashes (“\”) before all dots (“.”). So, for “sumome.com” we would write “sumome\.com”. Before you apply it to your main account, add it to a test account. Only when everything is working properly and the filter does what you need it to do, should you add it to your website. Once you do, your Tracking ID and your data should be safe. 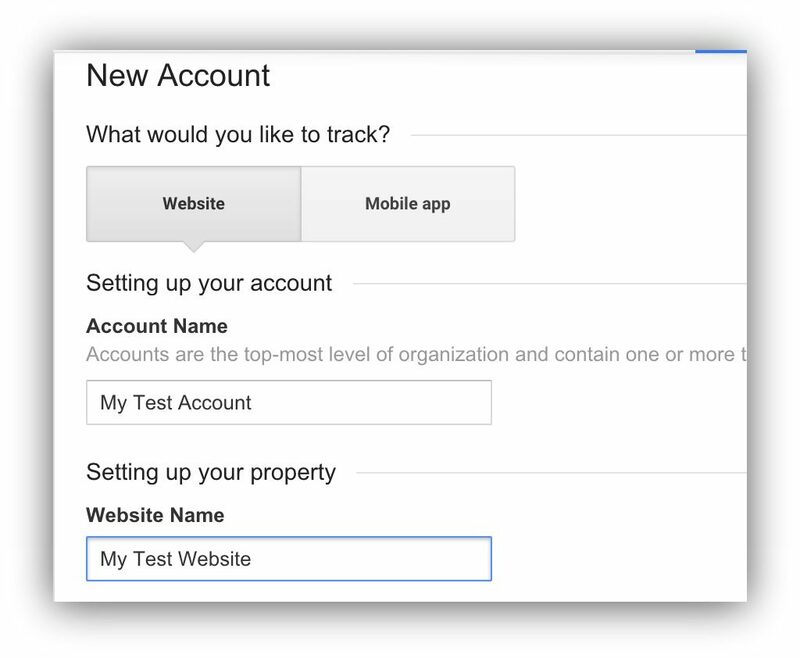 If you’re not sure how to setup a test account, read on. Test accounts on Google Analytics are known as “sandbox” accounts. These are essentially just Google Analytics accounts created for the sole purpose of testing filters, settings and other features, allowing you to iron out any flaws and errors before making these changes on your website. With a sandbox account you don’t have to worry about making mistakes, so let loose. Signing up for a sandbox account is just as simple as signing up for a Google Analytics account. 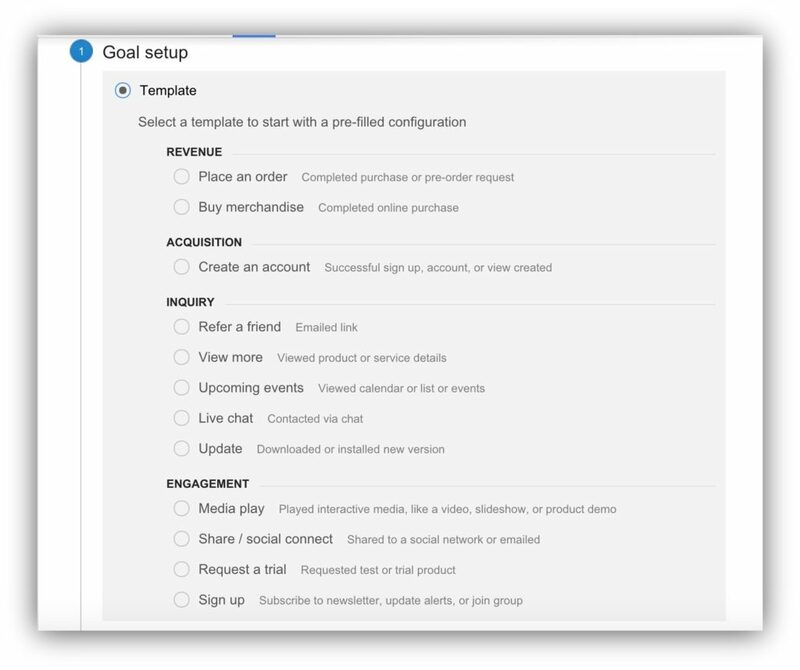 To get started, login to GA and head for your Admin screen. Click on the “Account” drop down menu and then select “Create New Account” at the bottom. On the following screen you can then input the data for your test account. Don’t worry about your Tracking ID, as this is not relevant on a sandbox account and will not need to be installed anywhere. Remember that you are only allowed to create 25 Google Analytics accounts, so if you’re already maxed out, this is not going to work. If you plan on monitoring a network of sites and maxing out your allocation, then you might be tempted to avoid creating a sandbox account, but with so many sites on the go, it will be even more of a necessity.